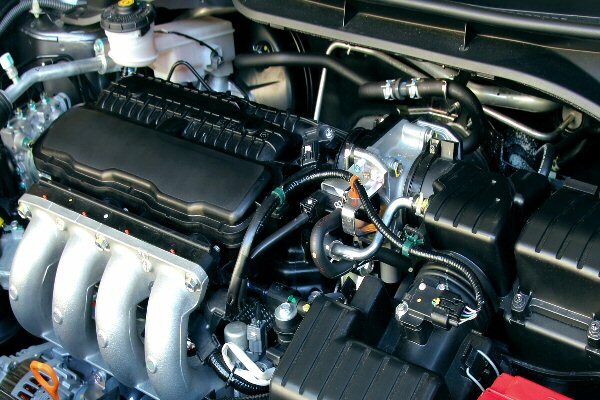 The engines today are becoming more and more complex, between more electronics and materials have really made it even more difficult for owners to work on their own vehicles. The layout of engines remain the same and the best way to ensure you get as many miles out of your engine is regularly scheduled oil changes and maintenance. Excessive smoke from your vehicle’s tailpipe, excessive oil consumption, tapping or knocking sounds from the engine, low oil pressure, water mixing in your oil (this will leave a milky color on the inside of your oil cap) and oil mixing into your radiator are all signs that your engine needs repair. With engine repair it could be a number of things, we will take the time to diagnose the issue and get your vehicle back on the road in no time at all.